A year led by growth, strong ridership and community building for Bike Share Toronto. 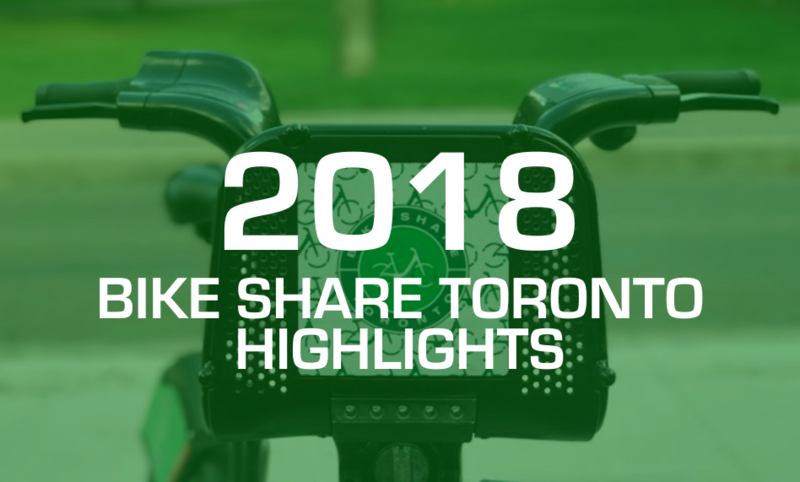 2018 was one incredible year for Bike Share Toronto and it’s all because of YOU! What made last year so fantastic? 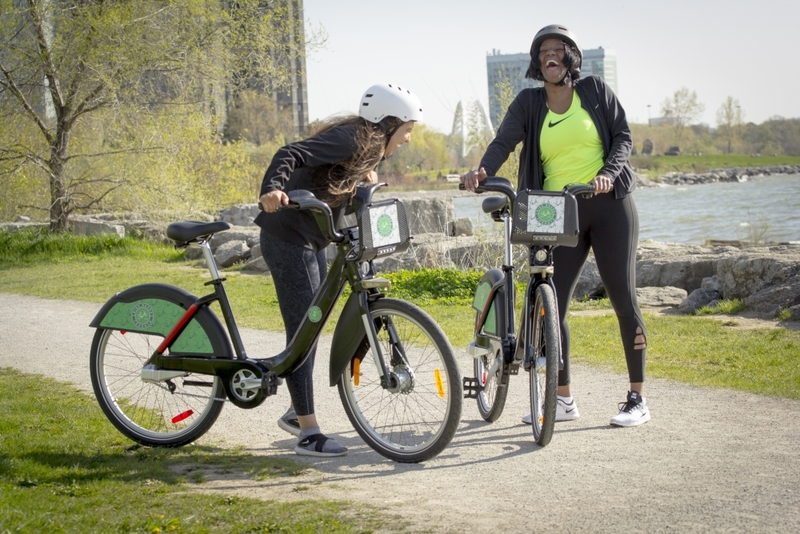 From a notable system expansion to major ridership milestones, there’s a lot for Bike Share Toronto members and users to celebrate as we reflect back on 2018 and ride forward into 2019. 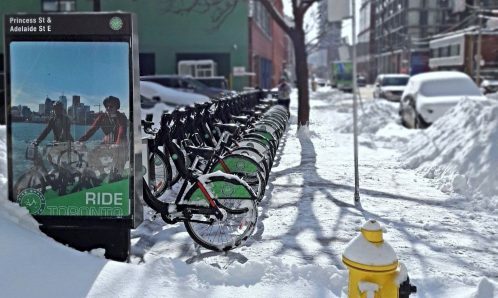 Over the last year, Bike Share Toronto saw over 30% increase in ridership! Capping off the year with riding through 2,000,000 trips, we experienced an all-time record high. Surpassing 1,000,000 trips by July and hitting the 2017 total ridership by September, our community of riders continues to grow. Thank you Toronto for riding by our side! 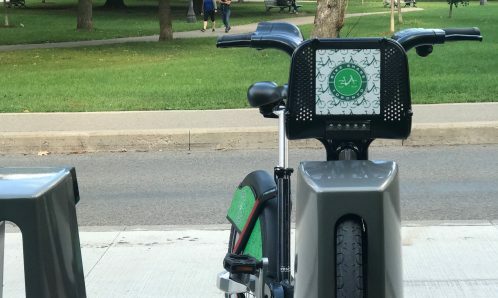 With 1,000 new bikes and 90 new stations, Bike Share Toronto expanded into new neighbourhoods in 2018. 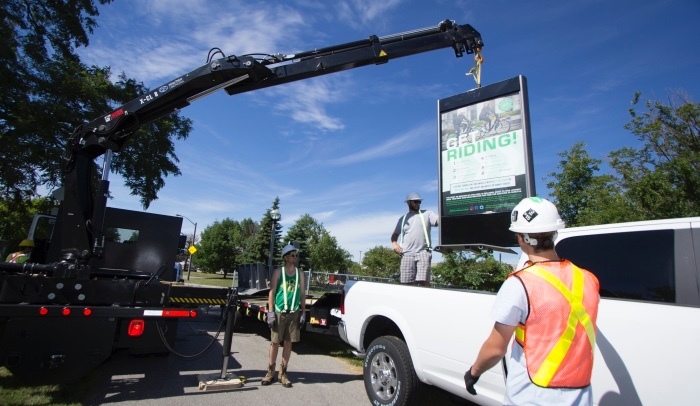 Deploying the new bikes & stations across the summer months, the system now spans a total of 75 square kilometres. 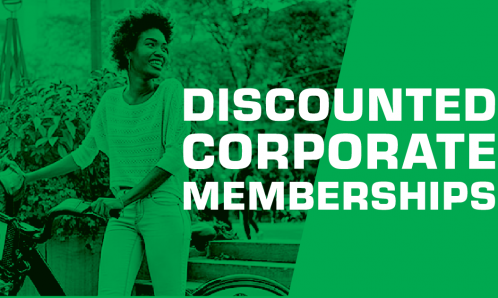 We gave back to our riders this year with Free Ride Days! Offering users free rides on specified dates, we invited Toronto to try the system free of charge. 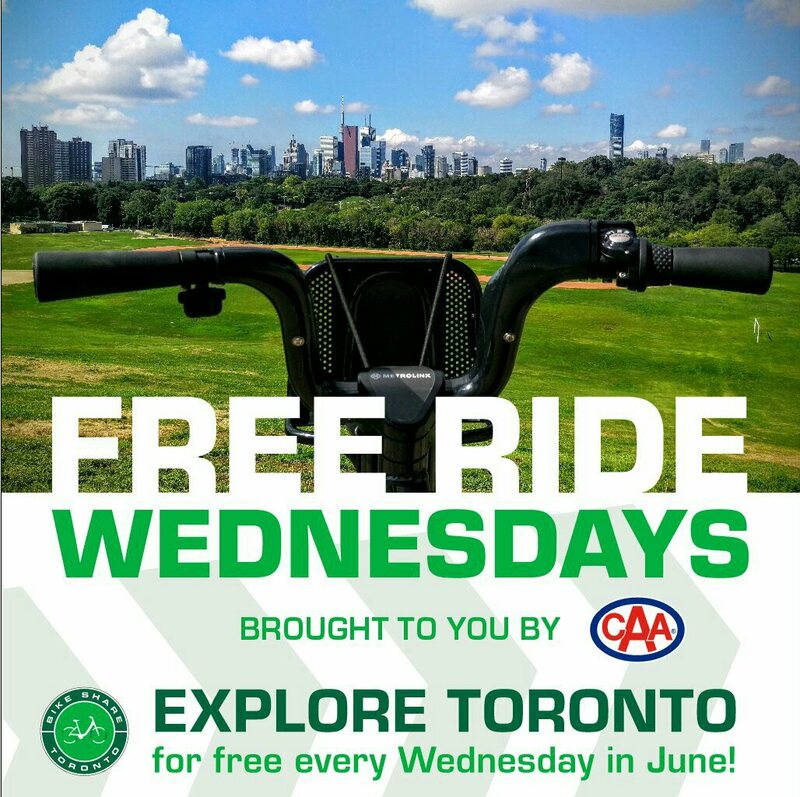 For the month of June, riders enjoyed Free Ride Wednesday, Brought To You By CAA, over four Wednesdays. Encouraging Torontonians to get to the polls, we also hosted Free Ride Municipal Election Day in October. Whether commuting to work, running errands or exploring Toronto, our Free Ride Days gave our city the opportunity to do so from a bike seat. We spiced things up this year with unicorn bikes! Are you wondering “what in the world is a unicorn bike?” A unicorn bike is a uniquely decorated bike share bicycle that stands out from the rest of the fleet. In 2018 we released four special unicorn bikes into our system, including our Canadiana Bike, Single Trip Bike, BOO Bikes and Skeleton Bikes. Users had a blast biking around the city on our colourful rides for their chance to win incredible prizes. Keep an eye out for new unicorns during 2019. 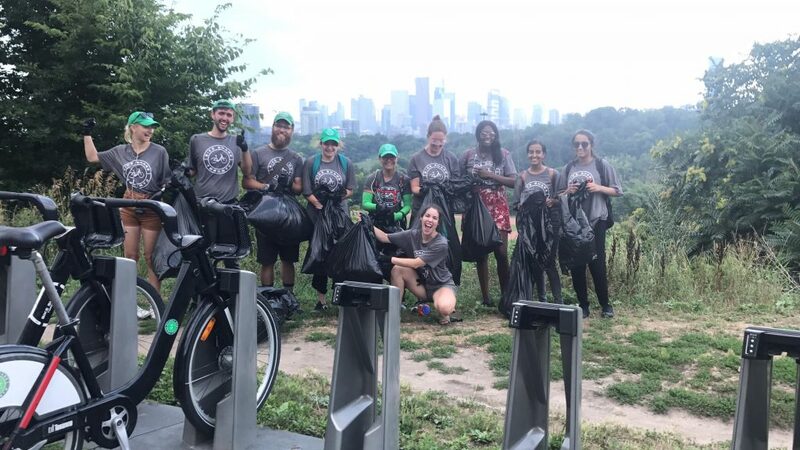 Giving back to our city, the Bike Share Toronto team joined in on a number of programs to support our local community. 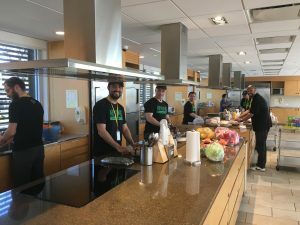 Back in 2018, we had the honour of visiting Ronald McDonald House Charities in Toronto, making lunches for families. We rallied the team in the summer to beautify Toronto’s green spaces, cleaning up unwanted trash. 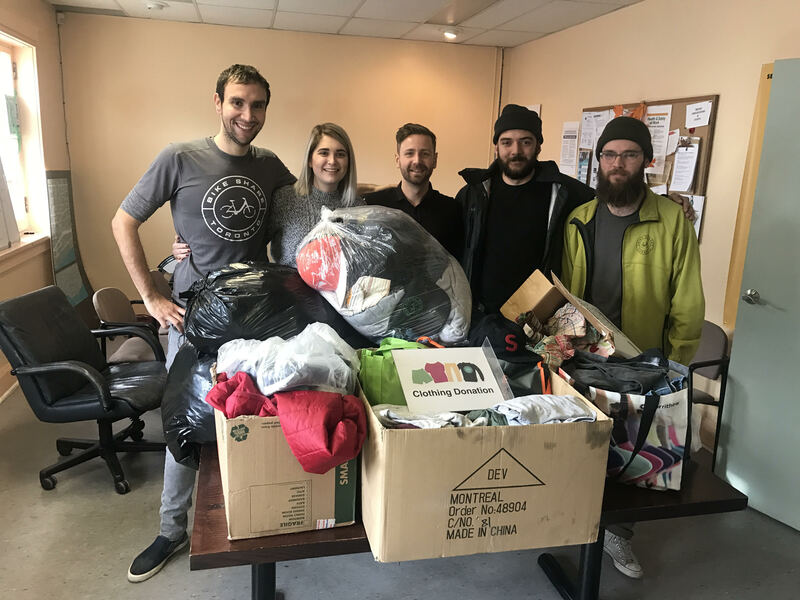 Finally, we capped off the year with our winter clothing drive – keeping fellow Torontonians warm through the chilly months. We look forward to another year of engaging our communities through philanthropic initiatives. “Originally, I was going to use the Bike Share program only in the winter months to save my own bike from the perils of our harsh winter weather. But after my bike had two flat tires in weeks, I decided to sign up tout de suite and switch to riding Bike Share bikes full-time. 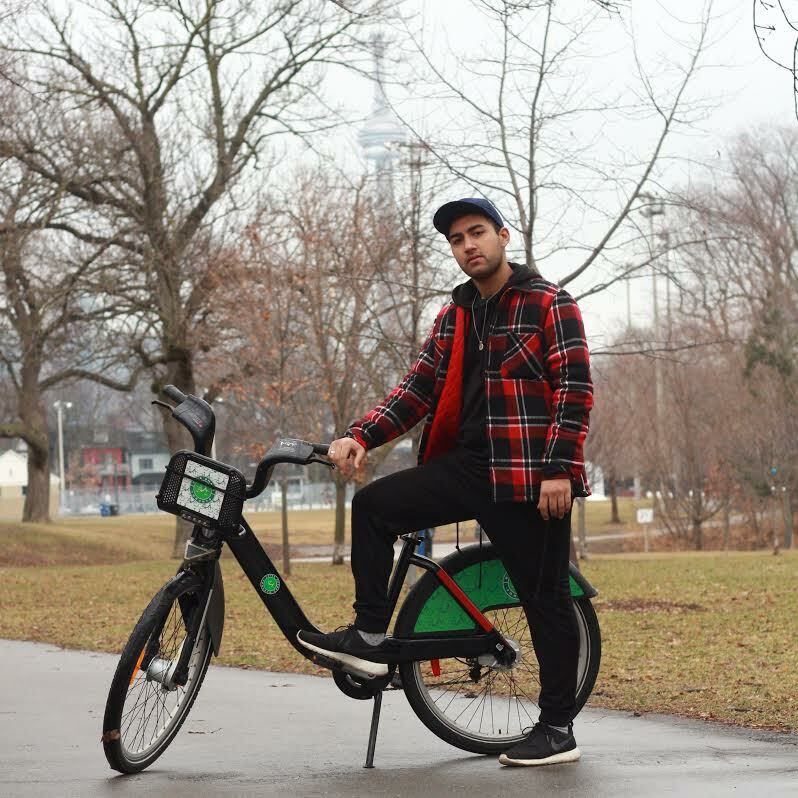 As one of Toronto’s top rider for 2 years in a row, I really believe in the potential of the Bike Share system. I started cycling in the city 6 years ago as a student and continue till this day, now as a full time performing artist. You can catch me biking at any time, day or night and throughout all 4 seasons. I enjoy the curious looks I get from strangers as I roll through the busy streets – especially the shocked faces in the winter. Who knew people could bike through the heavy snow while looking cute? How many trips will we make together in 2019? Time to grab a bike and find out.